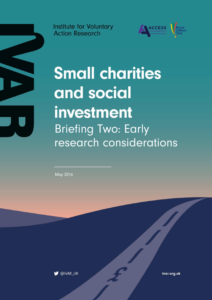 Leila Baker and I have been working on an IVAR-initiated project exploring the experience of small and medium-sized charities in England with social investment. The project has been funded by IVAR, the Barrow Cadbury Trust and Access – the Social Investment Foundation; and supported by the Charity Commission for England and Wales. Unfortunately, it seems in this case that the road designers and constructors are not engaging successfully with their users’ experience in the early stages of getting on the road. The majority of newly-borrowing charities interviewed had approached only one social investor and they were referred by one trusted advisor, mainly external to and supportive of the charity. They were not aware of a range of options and there was little scoping or review of the market, which charities found to be opaque and confusing. They did not compare average loan sizes, interest rates, loan terms, lender experience in their sub-sector or track record of successful investing. 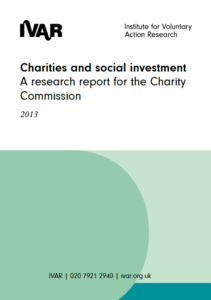 Few of the charities were aware of capacity-building and investment readiness support. Independent advice was provided by the charities’ solicitors and/or accountants and involved reviewing risk, the legal implications of the loan and affordability and sustainability issues. Some of the organisations found the application, assessment and due diligence processes stressful. 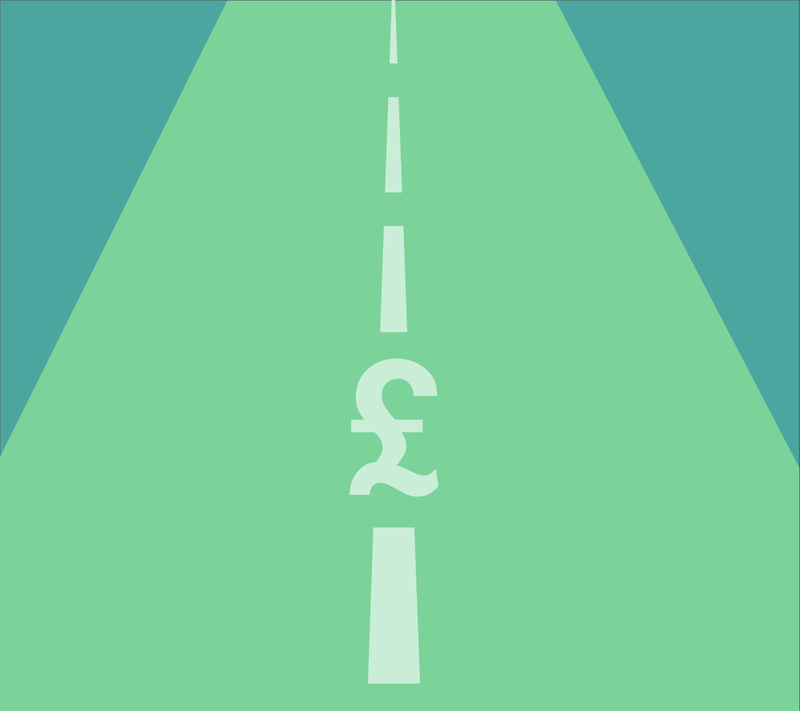 These charities had little or no prior knowledge and experience of any form of charity finance other than grants, donations and local authority contracts. Every aspect of the social investment experience was unfamiliar and so essentially they were piloting social investment for their own organisation. The application process was difficult to handle not only because charities did not know how it worked but also because lenders did not explain it well. Interestingly, most guides to social investment tend to stop at the application point and don’t explain what social investors do to assess applications. However, charities that came through the process were generally satisfied with the social investment offer, terms and conditions. In most cases, take-up and use of social investment has been positive. Charities said that purchasing an asset had strengthened the organisation financially, provided more space and better facilities and helped to generate an income to serve beneficiaries. Working capital loans is some cases saved an organisation, as “without it we wouldn’t have survived”. There are over 60,000 small and medium-sized voluntary organisations (including charities) in England, compared to just over 4,000 large and major organisations*. They merit consideration as a significant market segment in their own right. Some charities will never be “investment ready” as that status is not relevant to their capacity to deliver on their mission. For others, it is crucial that financial products and associated outreach, marketing and support are tailored to charity need.